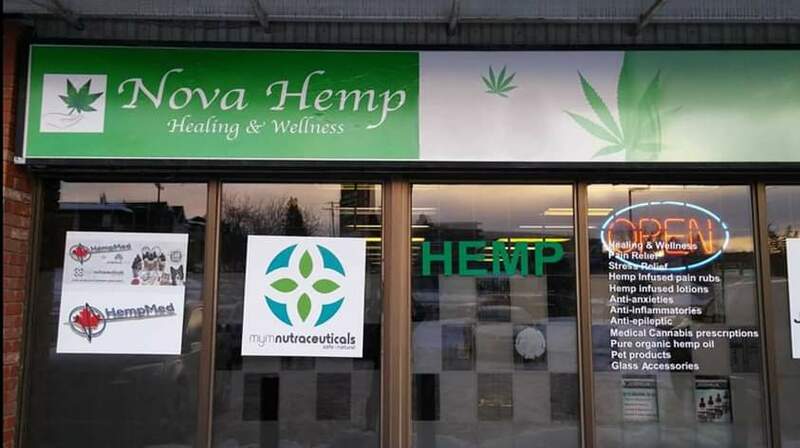 Join us Wednesday March.27/2019 @ Nova Hemp from 6:00pm till 8:00pm for our General Meeting. Our General Meetings are a great way to meet the Board of Directors or your friendly CCC Members. Hope to see you there.